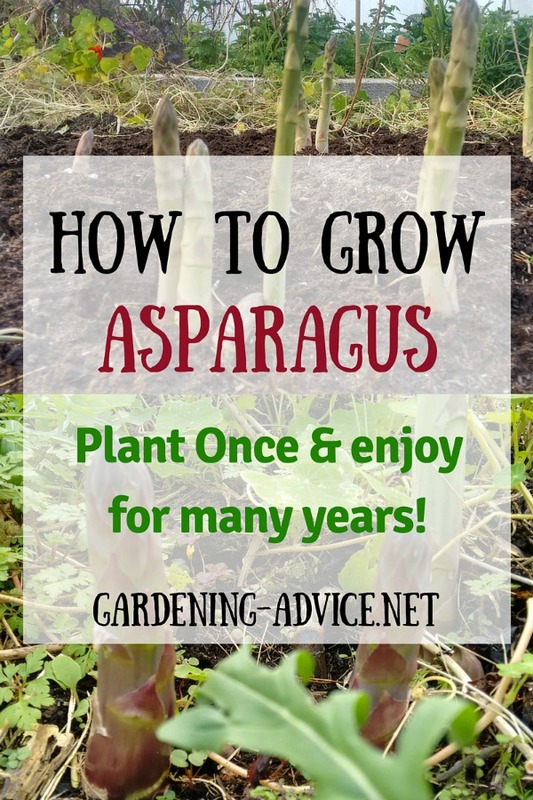 Growing Asparagus - A Perennial Vegetable You Will Enjoy For Many Years! 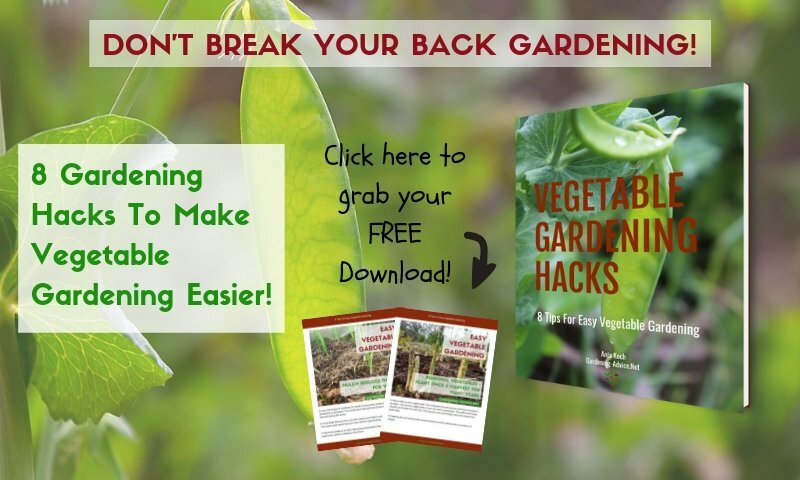 Growing Asparagus is easy and will reward you for many years! Learn how to best plant asparagus, the different varieties and harvesting this delicious vegetable. Asparagus is a lot of fun, actually isn't much work, and offers you a wonderful perennial vegetable that is high in many of the vitamins and minerals that your body needs. 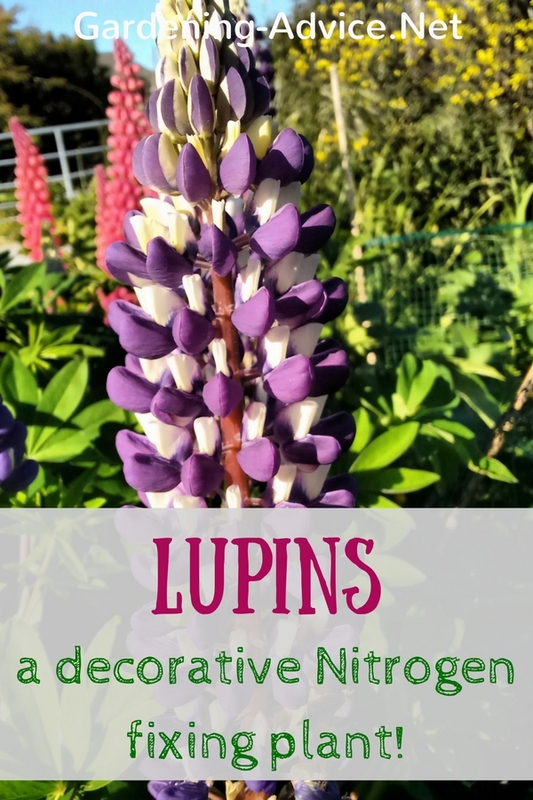 In addition, this vegetable is very costly in most areas so if it's a food that you like, you're going to be saving countless dollars into the process when growing your own. 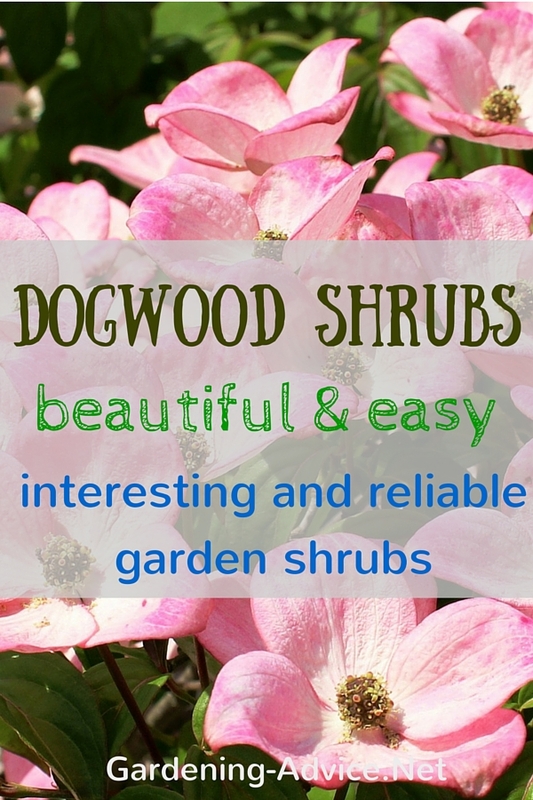 You're going to want to select a site where your plants will be happy and you won't want them moved. 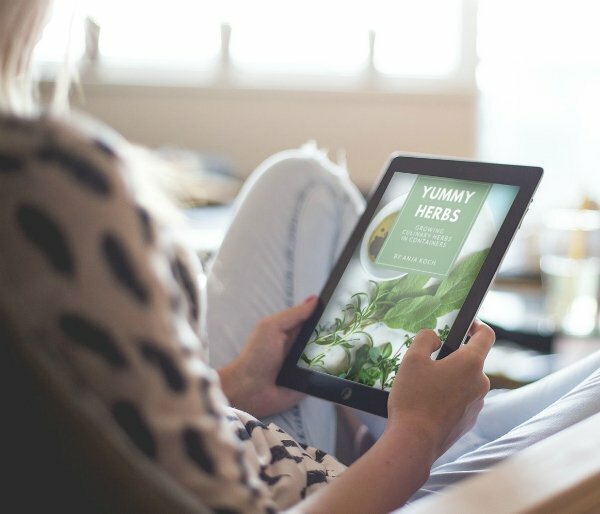 The plants you put in will quite likely be spending the next 7-10 years there. Make sure it's a spot you and they can live with. 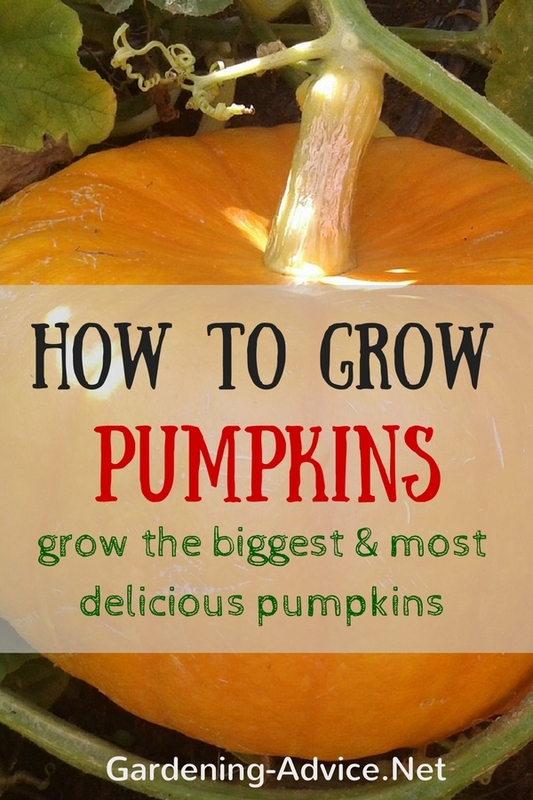 This vegetable should ideally be grown in full sun, but it can grow in partial sun as well. There should be a lot of organic matter in the soil. Add some good compost if necessary. The PH that is recommended for growing asparagus is between 6.5 and 7. 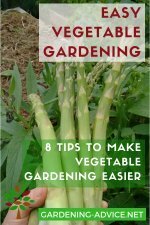 You will grow this vegetable from asparagus crowns. A crown is nothing more than established asparagus roots grouping with top growth that is dormant. 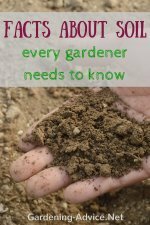 You will find asparagus roots at nearly any nursery as well as most online catalogs. Depending on where you live, you'll be planting the crowns in the earlier part of spring. 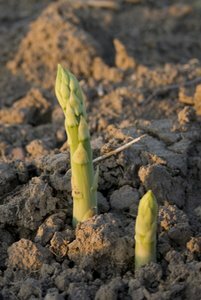 Don't plant asparagus roots until the temperature in the soil has gone to about fifty degrees Fahrenheit. 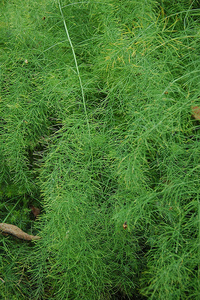 You can buy asparagus roots in the spring ant plant them into your prepared beds. 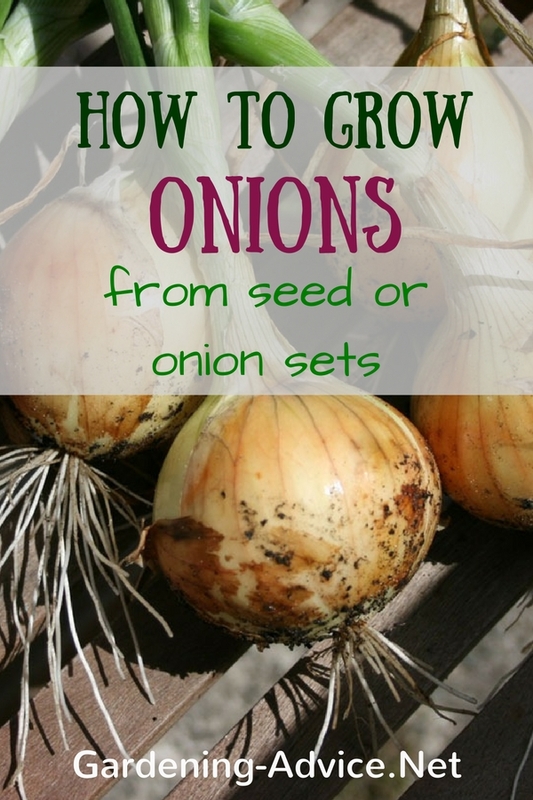 You can also choose to grow them from seed but it will take a year longer before you can harvest. 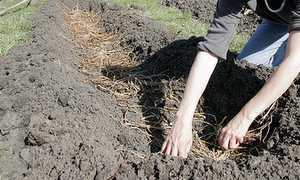 To get started in planting asparagus, you will want to soak the roots in compost tea. 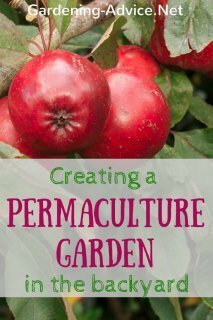 This is a very good means to prep them for planting. Make a furrow in the ground that is shaped like a V. It will require more than one if you're planting a larger number of asparagus roots. Into the bottom of each of the furrows, drop a few ashes from burned wood, and some compost or some manure. 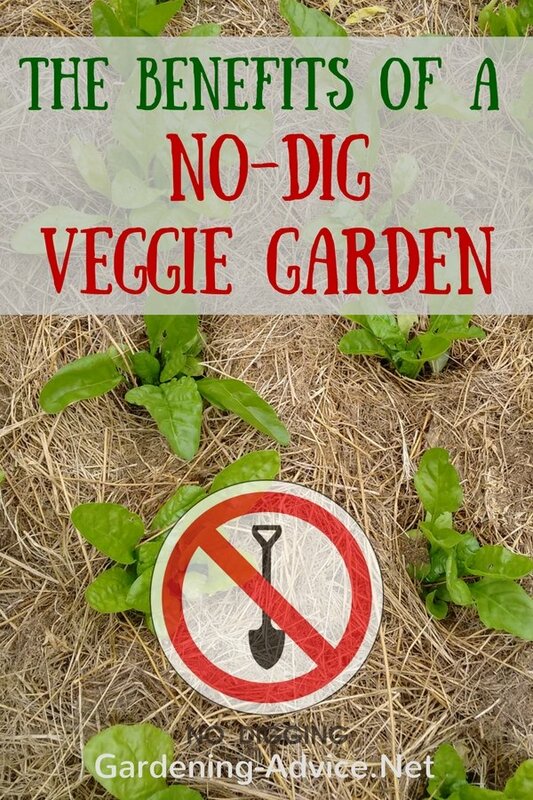 Cover the roots with good garden soil but don't fill the drench up fully yet. Water the roots in well. 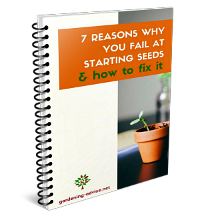 As the shoots start to grow on your crowns, fill in the furrow they are growing in. Be careful not to cover the leafy parts. The roots will spread on their own, and trying to spread them may result in damage, so just leave them alone. When your bed is new, water it about twice a week. Once it's gotten some growth, you can leave it and it will essentially self water. 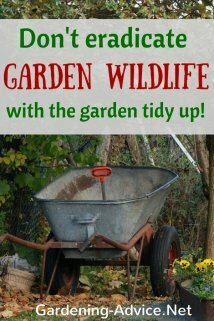 Keep the weeds at bay or they will choke out the new plants. Growing asparagus can be a bit touchy, but it's well worth your time. Once you have all your furrow filled in, cover with straw mulch. 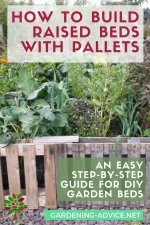 In the fall you will want to feed with an organic fertilizer and also top your entire bed with a layer of mulch. The first year it's best to not harvest. 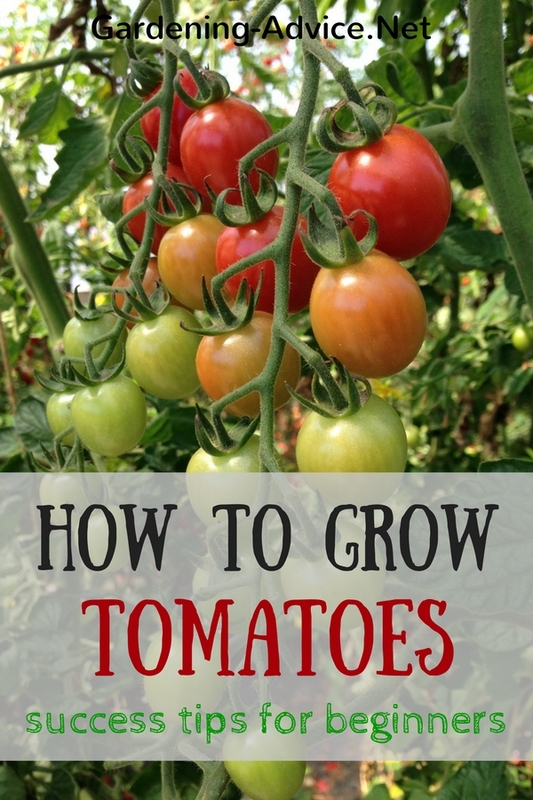 They need that time to get more growth, to be stronger and able to produce more crop for you. The second year, you can actually use some of the crop and the third you will be able to harvest all that you could want until the spears are no longer worth using.